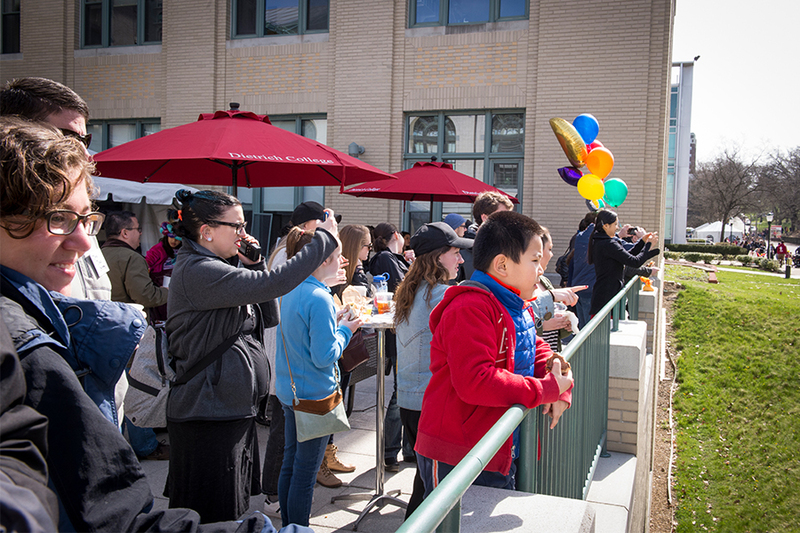 This year’s Spring Carnival activities were celebrated by all members of the Tartan community, and Dietrich College’s Brunch and Buggy event was no exception. Attendees enjoyed a light brunch while having a front-row seat to the buggy races on the Baker Hall patio. Television monitors were also displayed inside of the tents for those who wished to stay warm while watching the students race. Brunch attendees included current students, faculty and staff as well as Dietrich College alumni and their families.